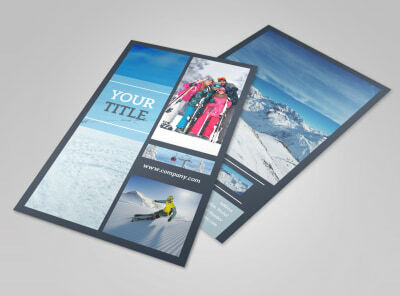 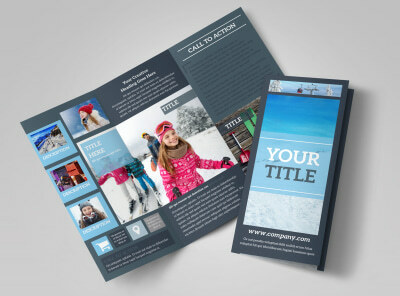 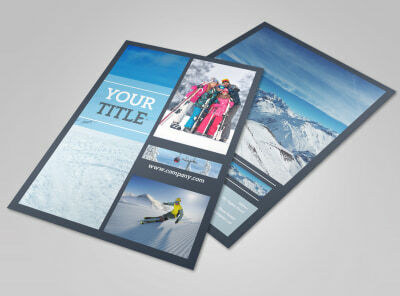 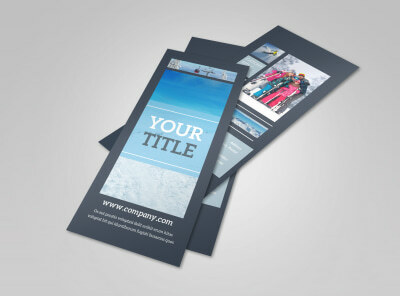 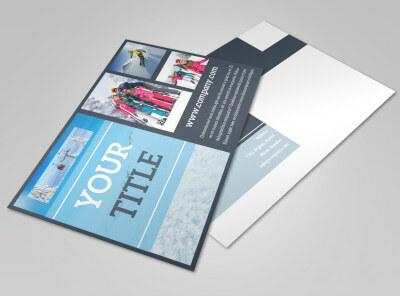 Customize our Big Mountain Ski Resort Postcard Template and more! 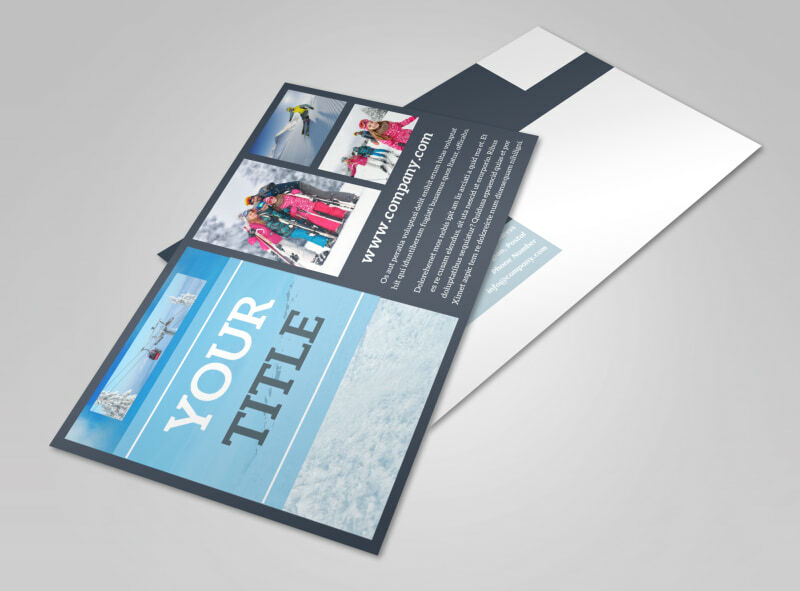 Reach out to vacationers with big mountain ski resort postcards that help them envision spending their downtime with you. 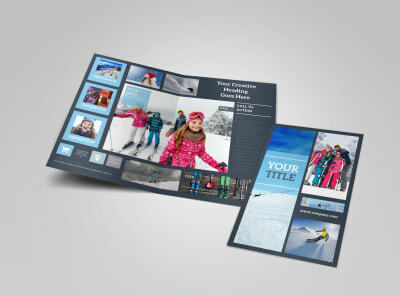 Our easy-to-use online editor can be utilized to customize your chosen postcard template with color themes, photos, and other design elements to entice skiers to visit your mountain resort. 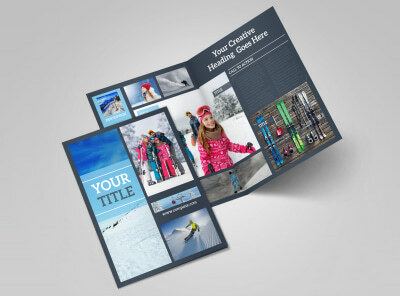 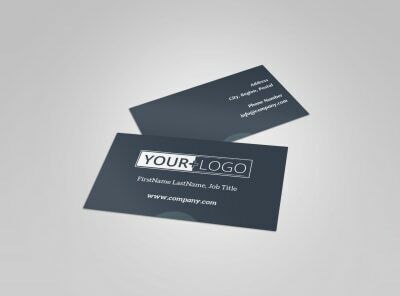 Print from a convenient location or let our pro printers do the work for you.